Are you a veteran running a small business or interested in starting one? 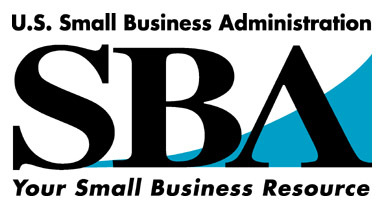 Join us November 6th in Boise, Idaho for an introduction to the U.S. Small Business Administration’s Programs and Resources for Veterans. Discover what resources are available to jump start your existing or new veteran owned businesses including Capital, Counseling and Contracting assistance. Discover what resources are available to jump start your existing or new veteran owned businesses including Capital, Counseling and Contracting assistance.